Please register so we have an accurate headcount, though. Thanks! 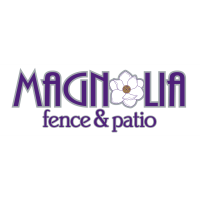 Join us at Magnolia Fence and Patio for their Grand Opening and ribbon cutting. Come shake a hand, make a connection, and congratulate Magnolia Fence and Patio! Snacks and Non-Alcholic beverages will be served.